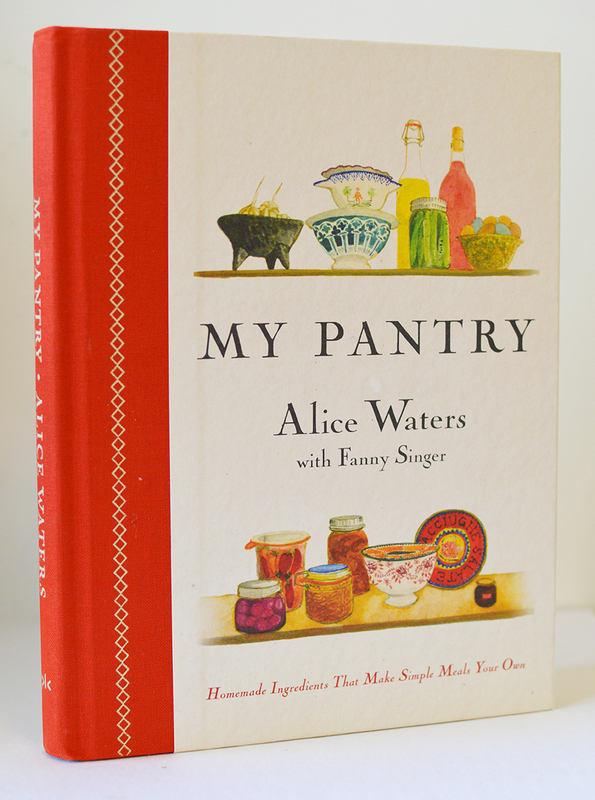 This small book by the well-known Alice Waters is all about the details that make a meal great. Each recipe is accompanied by a black-and-white illustration by her daughter, Fanny. The recipes vary in level of difficulty, ranging from Cumin Salt to making your own chevre cheese. In that regard, this book can be for chefs of all levels, but the lack of “fireworks” in the design and imagery department may make it better suited for chefs who do not need to see what the recipe ultimately looks like when finished. As far as design goes, it’s a little boring. It looks and feels more like a trade paperback than a cookbook. I understand that the book is supposed to be a friendly pantry companion, and the illustrations definitely make it so. But my favorite cookbooks include photos, as well as a less-traditional grid structure (this one is centered throughout the whole book). It’s not the most exciting book to look at but, on the other hand, the recipes are great for enhancing everyday dishes. Alice Waters has proven herself to be an essential in popularizing the locally sourced, full-flavored style of food that we enjoy today, and these recipes will help home cooks to achieve the same style. Especially good for: experienced chefs who want to do it all, who would rather make things like condiments rather than buy them.